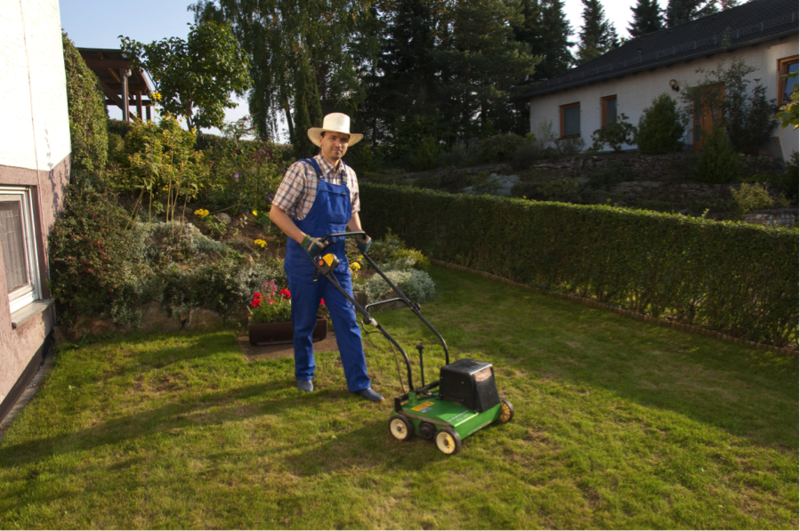 It might be called fall, but it’s a time to rise to the occasion when it comes to your lawn. It’s important to remember that cool season grasses thrive in – perhaps not surprisingly – cooler temperatures. In the fall, cool season grasses grow at a faster rate than they would during the dog days of summer (a time when people tend to pay more attention to their lawns). After the snow melts in 2017, you will be able to tell who made their lawn a priority during fall, and who left theirs to chance. You’ll spend plenty of time looking up at the colors this fall, but shift your attention towards the green at your feet and you’re sure to grow a beautiful lawn. Over the summer, your lawn may have become overly compact, and that is a big problem for root development. There’s a good reason to aerate your lawn during the fall specifically – warm soil and brisk air come together to give the surface some extra durability. Your lawn can easily recover in these conditions, and that’s the ideal time to aerate. It’s much easier for air, water and other nutrients to reach the grass roots after aeration, so it should be first on your list for fall yard work. An aeration machine is your best friend for the task, and they’re easy to find and rent at your local home improvement store. If you haven’t done so already, it’s time to get fertilizing. You will give your lawn the nutrients it needs to thrive this fall and many more seasons to come. 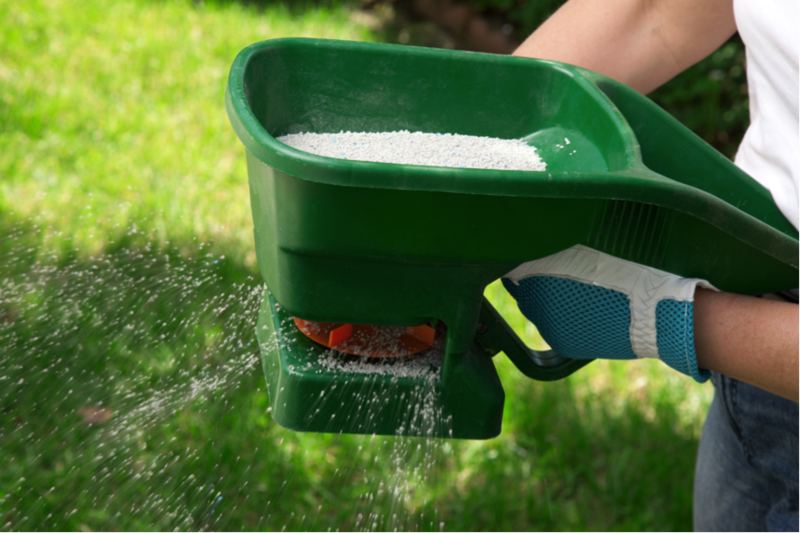 As with aeration, fertilizing your lawn strengthens grass roots, which is essential for brutal Midwestern winters. When purchasing fertilizer, you might feel confused by the numbers on the package. It’s pretty simple: there are three numbers displayed, such as 5-10-5, that each represents a different nutrient – nitrogen, phosphorus and potassium, in that order. Look for formulas with higher nitrogen content this time of fall, and higher phosphorus content later in the season. This will strengthen grass blades initially and give one last nutrient boost to roots in late October. Fall is a time of transition, and with it comes plenty of rain. That doesn’t mean your watering should come to a halt. In fact, ignoring your thirsty grass could lead to dehydration before it has a chance to go dormant for winter. There are plenty of irrigation systems out there, and fall is a great time to re-evaluate the one you’re using for your lawn. If you haven’t considered a drip system, it’s worth considering. 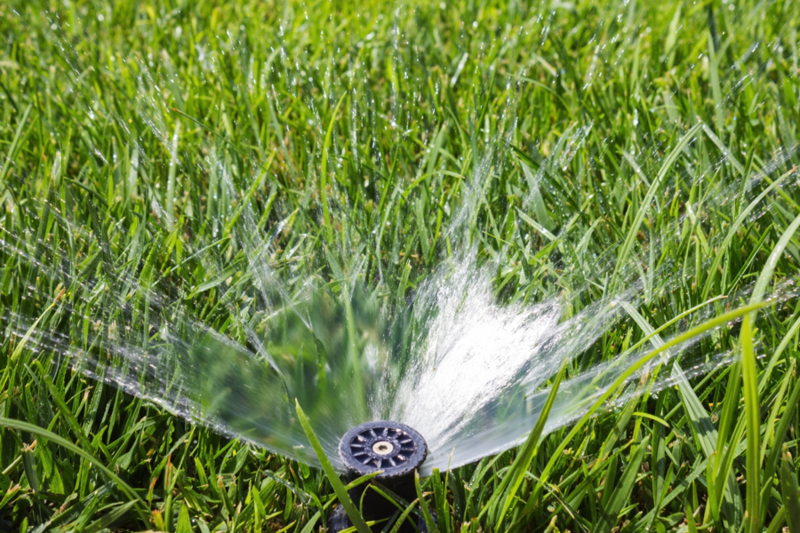 You can’t find a more efficient way to water your lawn, since it nearly eliminates the evaporation you get with traditional sprinkler setups. Set yourself up with new irrigation before our landscape freezes over! When the weather changes, it’s time to change the way you care for your lawn. If you’re preparing for winter, make the front and backyard top priorities. Don’t feel overwhelmed; we’re here to help with any lawn care problems you’re facing. Take a look at our services page and see how we can make your life a little easier this fall and throughout the year. We guarantee you’ll get a healthier lawn, because fall is a great time to make big changes that are beneficial to grass. Call today to get the best lawn on the block!